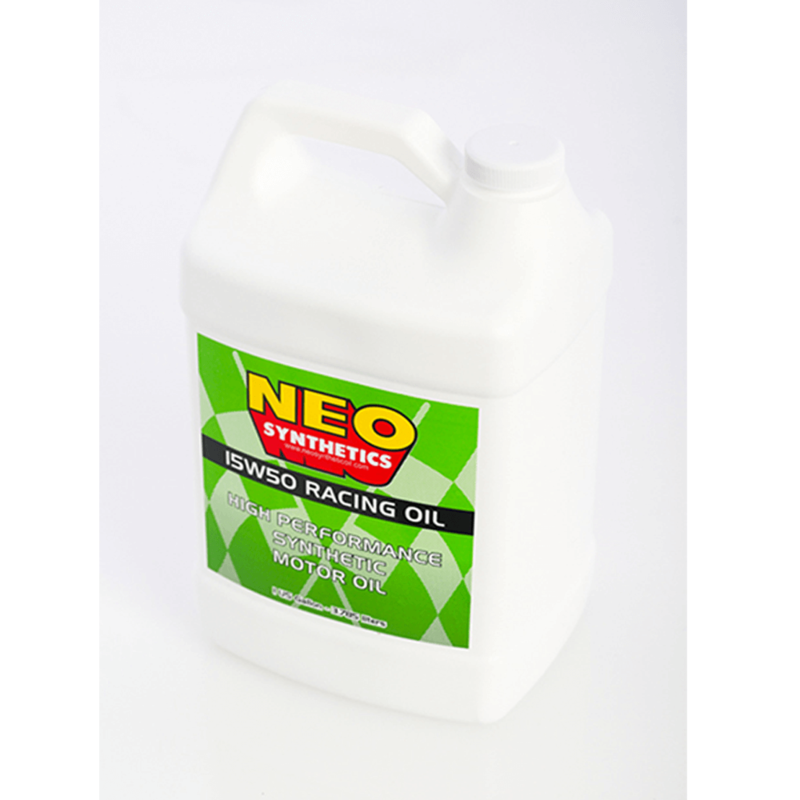 NEO Synthetic Oils are premium fully synthetic motor oils that are formulated specially with the highest synthetic base oils and enhanced with the most up to date and advanced additive technology for the ultimate performance. NEO Synthetic Oils provide protection under the most severe service conditions and meet the performance requirements of virtually all naturally aspirated, turbocharged, and supercharged passenger cars operating in North America including European and Japanese passenger cars. NEO Synthetic Oil has formulated its oils to provide outstanding engine protection in its high performance engine oils for the customer who wants higher anti-wear performance (ZDDP) than typically required by modern vehicles. Reduces formation of sludge and varnish deposits. ZDDP additive provides tough Anti-wear protection. Lowers oil vaporization and consumption at extreme temperatures. Extra levels of Performance additives to protect the valvetrain under extreme conditions.